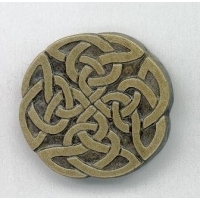 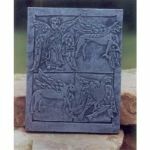 This brooch is inspired by the artwork of the Celts. 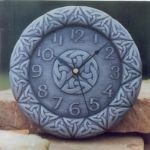 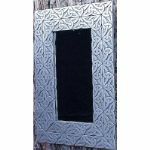 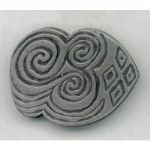 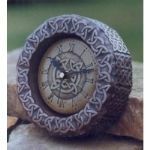 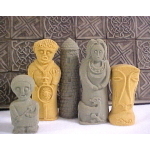 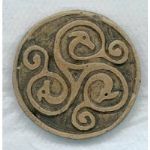 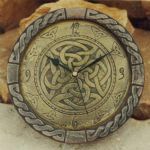 This type of design with its twisting interlaced patterns has become known as Celtic knotwork.These patterns have an almost magical quality,having no begining or end to the knotwork. 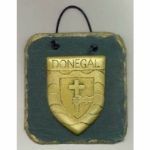 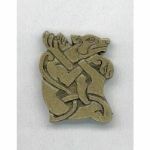 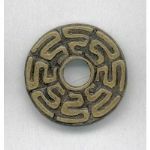 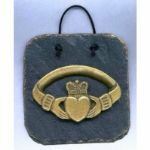 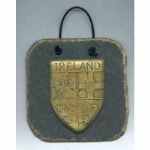 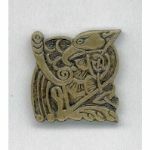 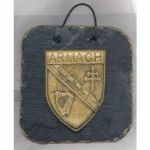 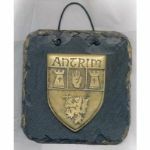 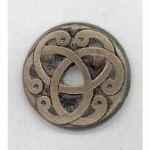 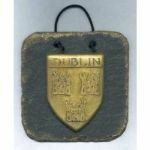 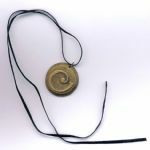 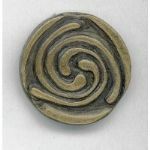 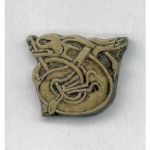 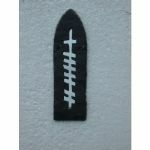 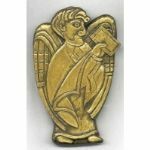 This brooch is 44mm x 5mm in size.The brooch is available in three finishes,brass,bronze and pewter.Please specify which finish is required when ordering.